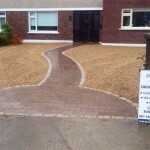 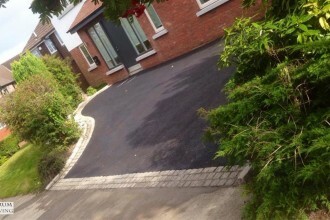 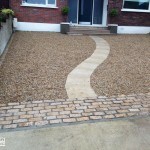 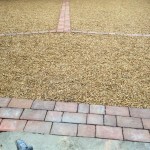 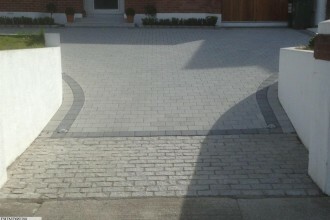 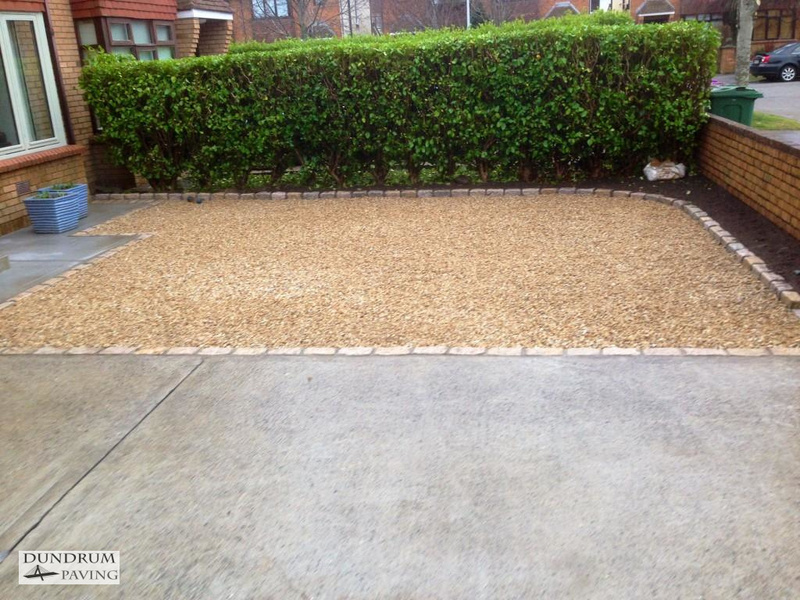 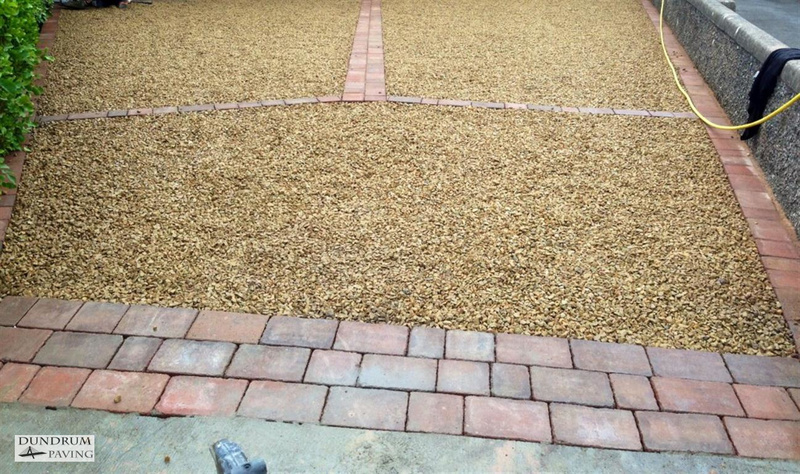 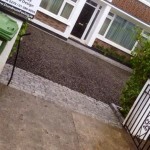 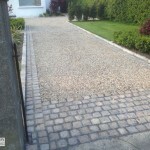 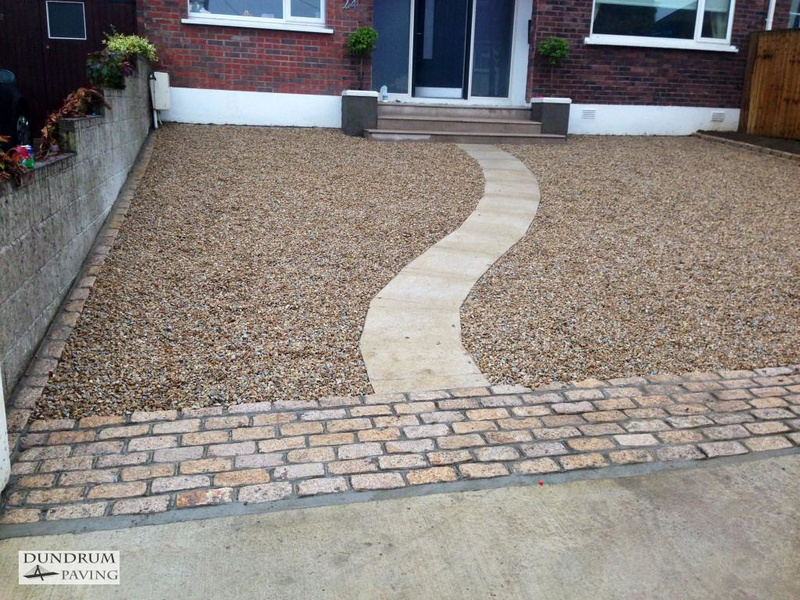 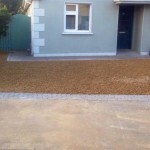 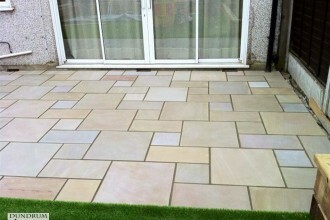 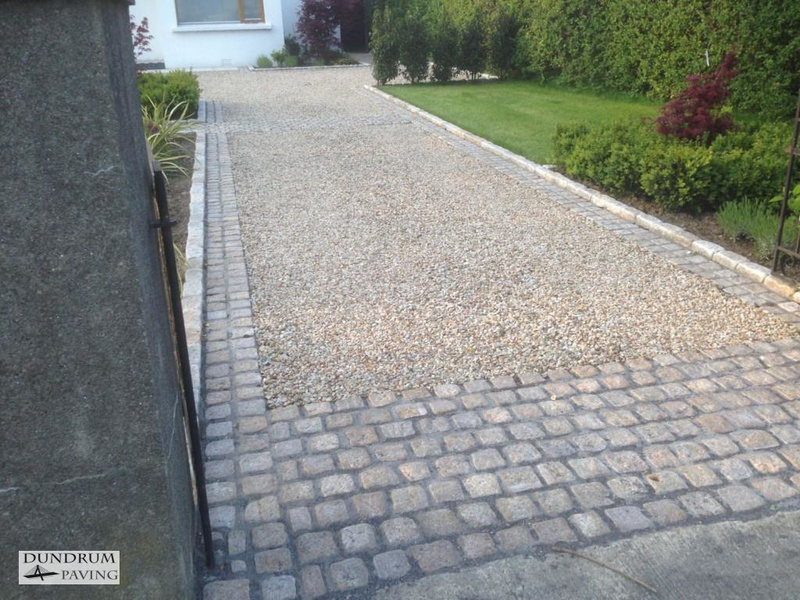 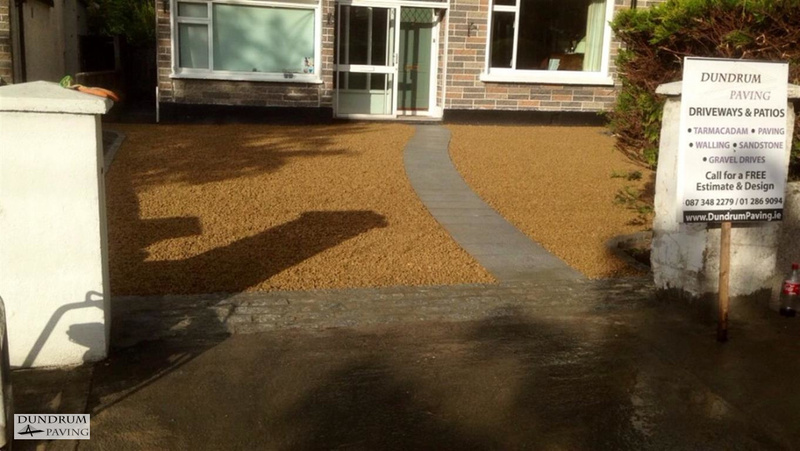 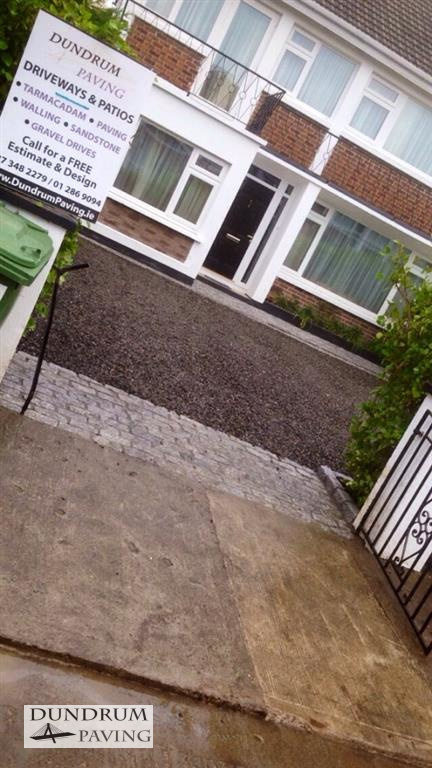 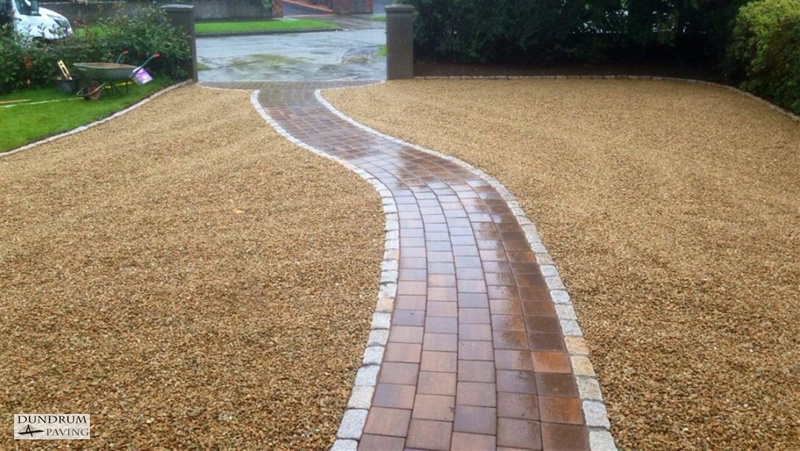 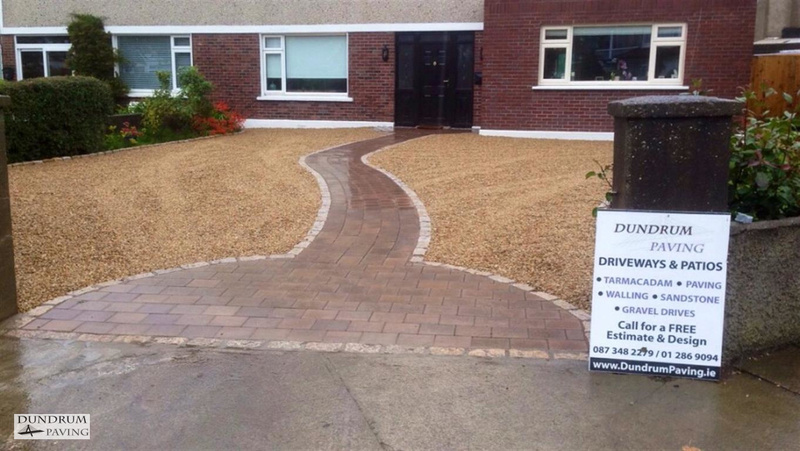 Here is some examples of the quality work done by Dundrum Paving for all our customers in the Dublin or Wicklow areas. 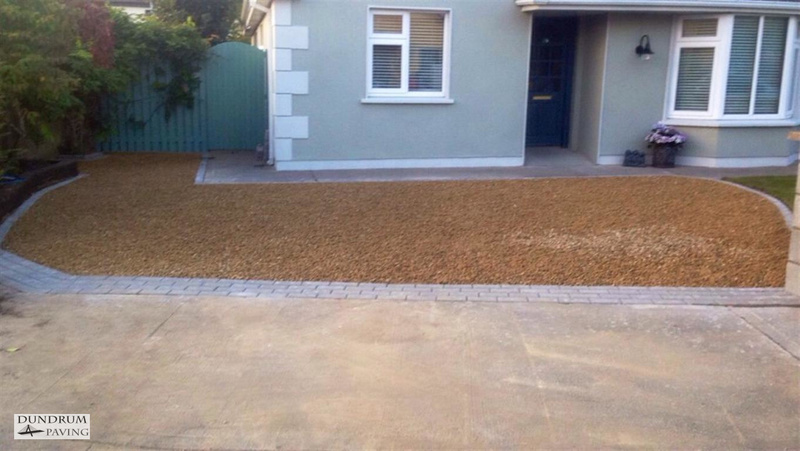 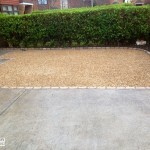 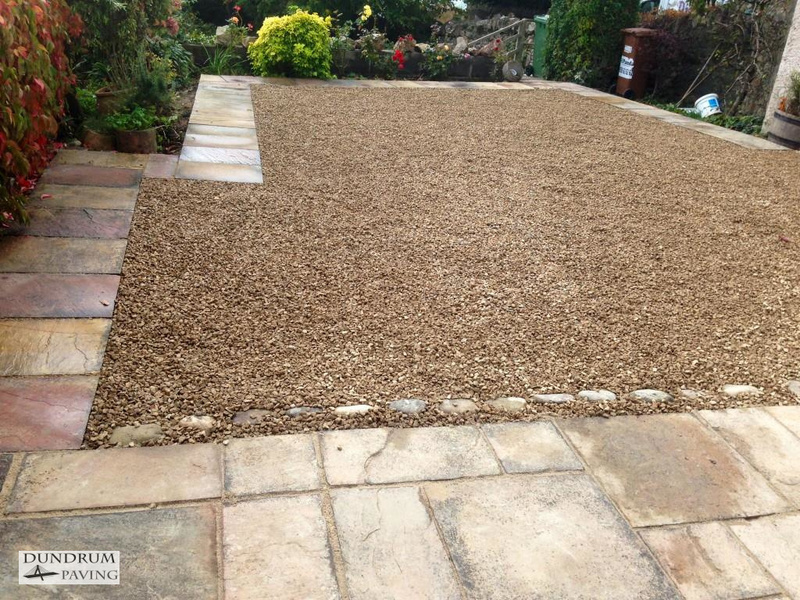 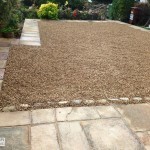 We can source our gravel from multiple quarries meaning that we can provide a very large range of gravel colour and sizes to you. 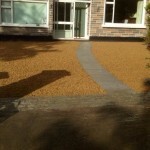 If you want to know more information or would like a free no obligation quotation, call us now for a free call out. 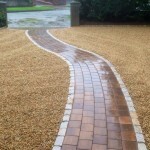 We would delighted to go through our design service and price breakdown with you.